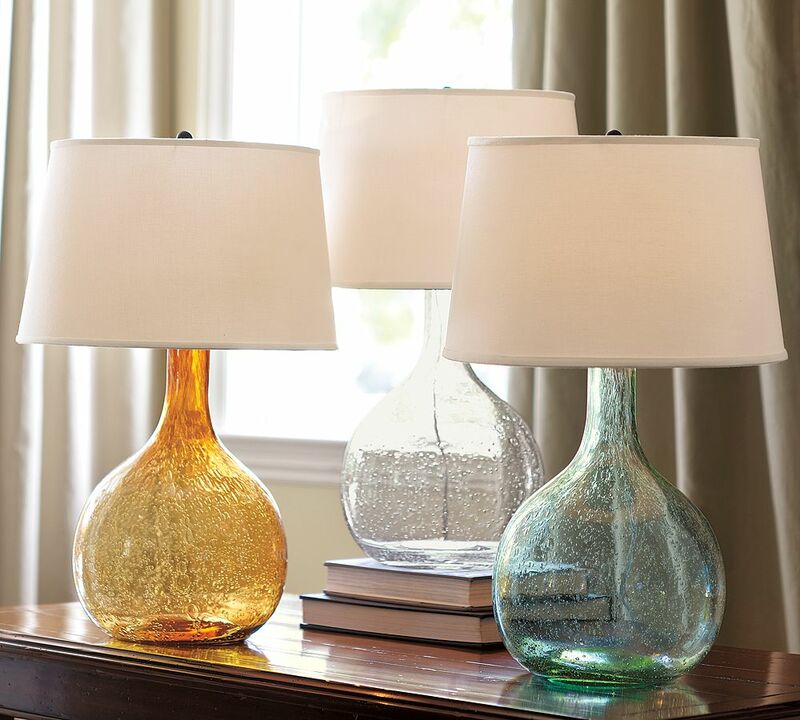 Use all things in your room as much as possible, including table lamps. 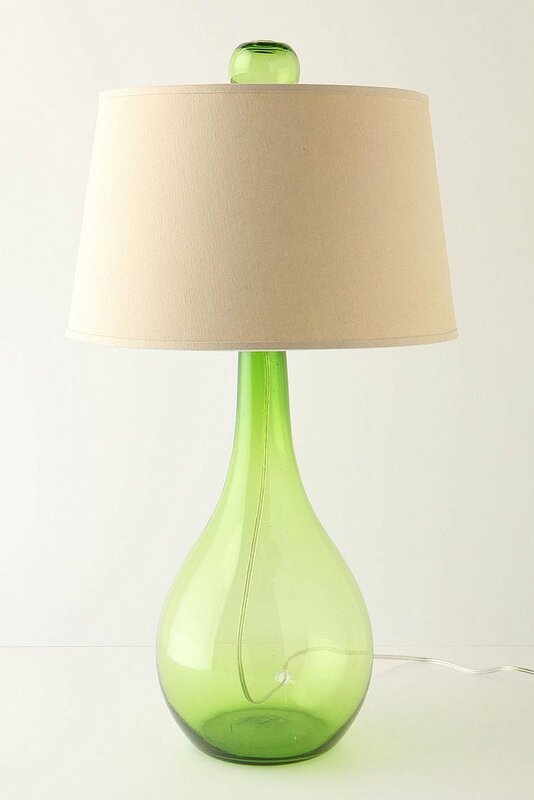 Table lamps are not useful for give you additional lighting, but it can be best room decoration on your side table. 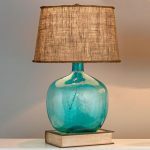 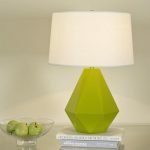 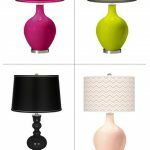 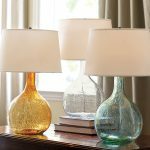 How to choose stylish table lamps? 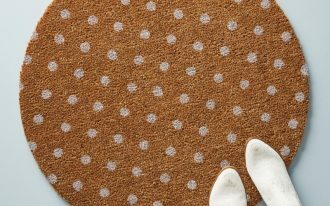 There are many aspects that you can find. 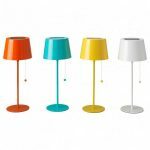 The first one surely comes from table lamp shades. 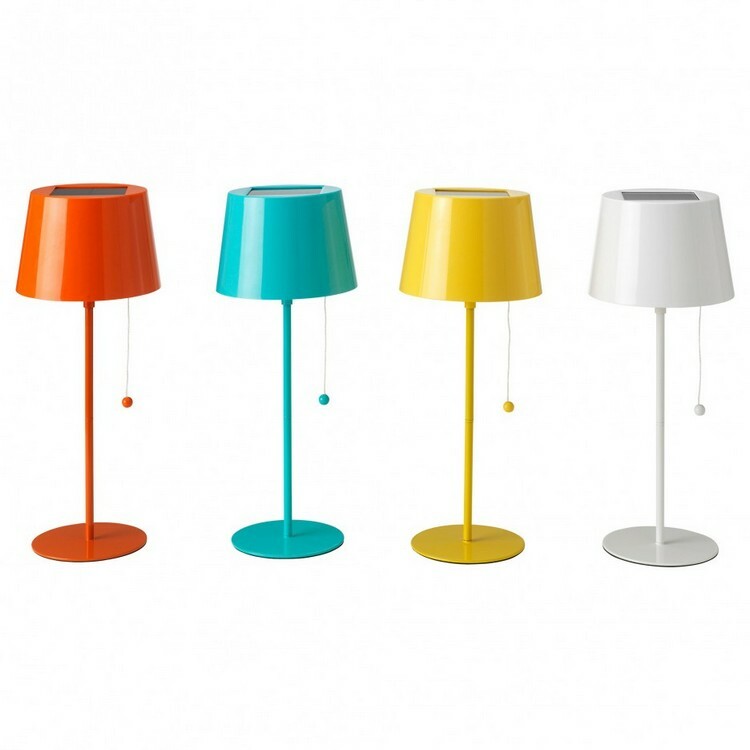 It will be more awesome if you can choose colorful table lamps with colorful design too. 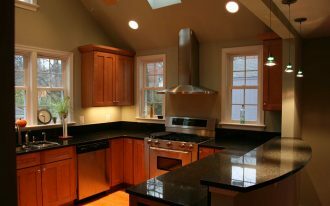 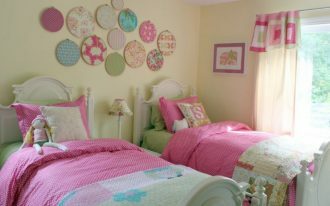 Color is best idea for making room theme design. 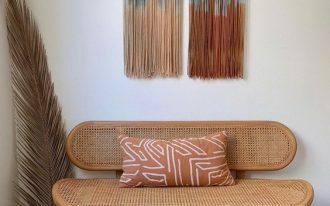 Color is not only about wall painting, but also choosing good color for every stuffs inside the room. 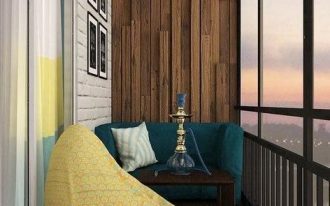 Furniture such as sofa, coffee table, and rug are regular thing that need suitable color to be matched with the others. 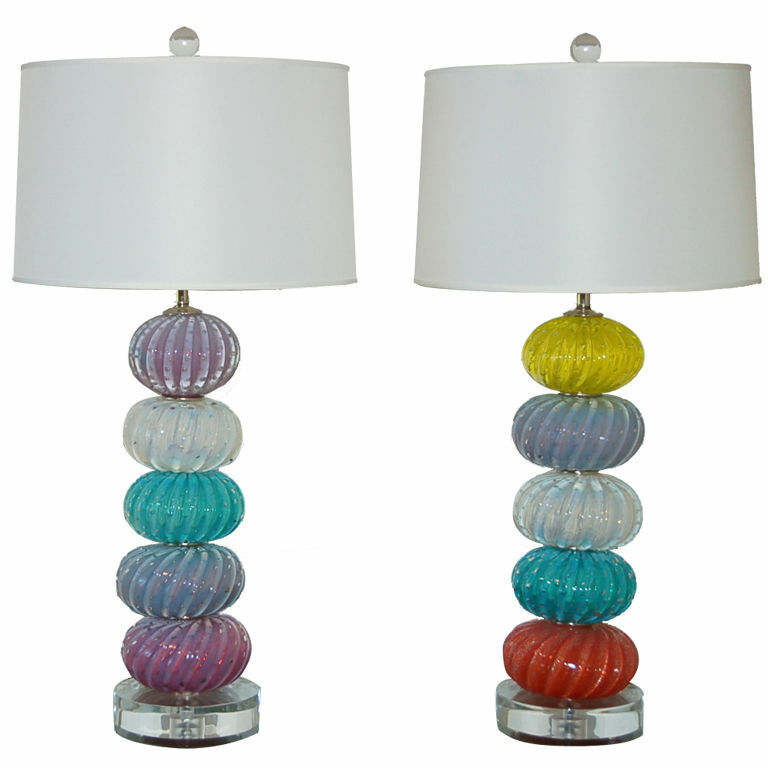 When it comes to give more detail color decoration, you have to prepare accessories or simple thing like table lamps with wonderful color design. 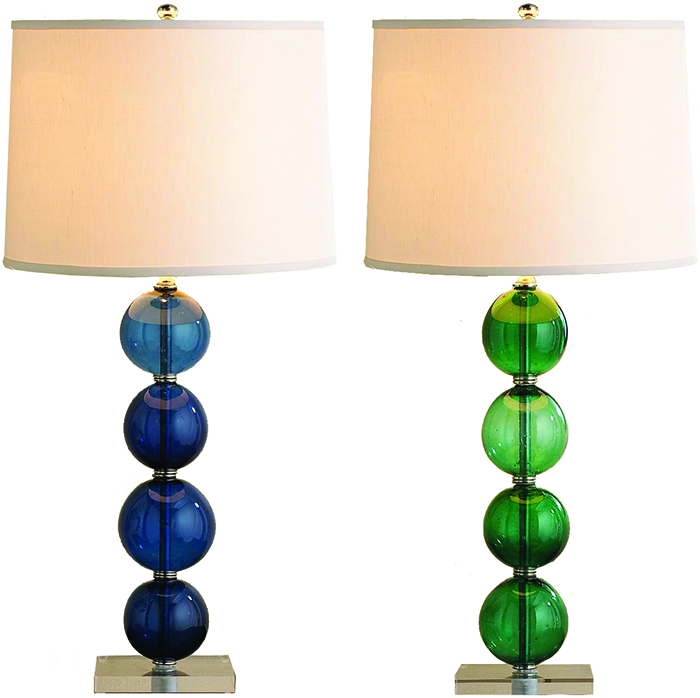 People usually first think about table lamps is its color shades. 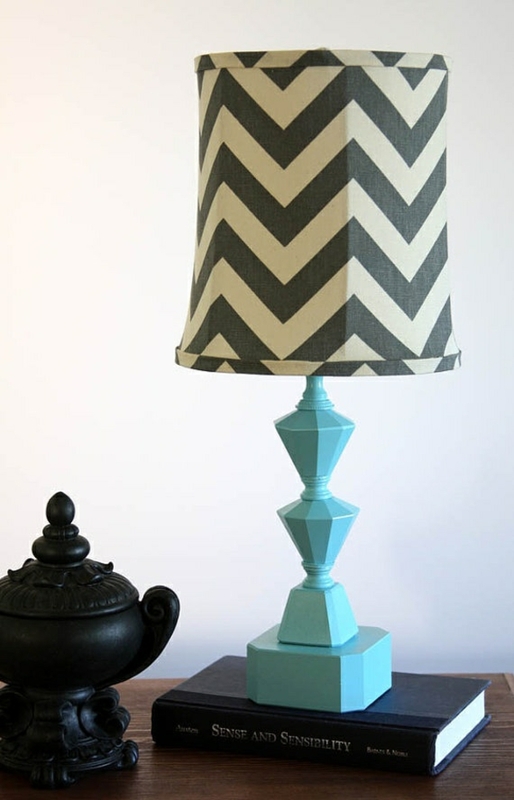 Moreover, it is not only color that you can choose for your table lamp shades, but also pattern design. 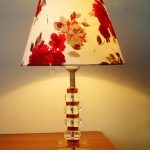 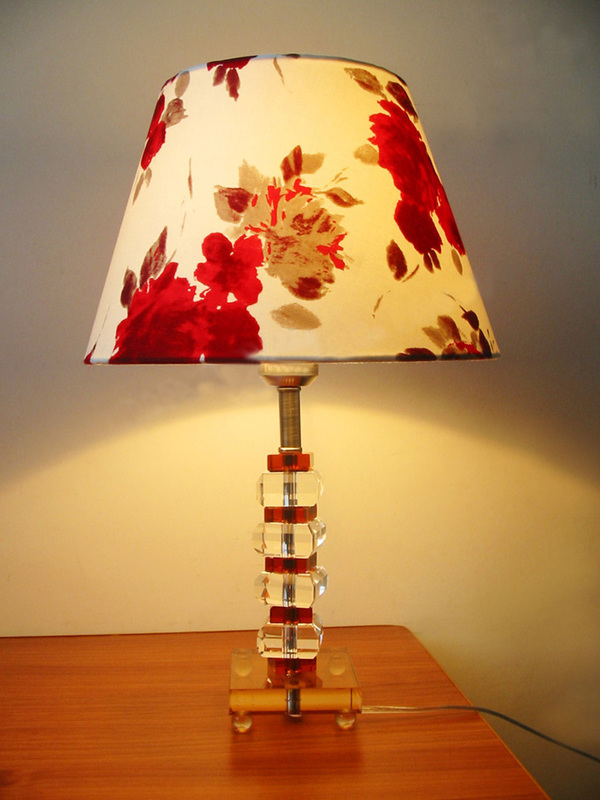 Beautiful pattern design will make your table lamps look interesting. 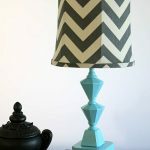 Next part of table lamps is the base. 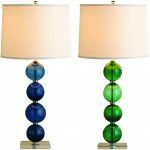 Lamp base is not always about wooden or wrought iron material with usual look, but you can have more than that, for example glass ball with pretty color. 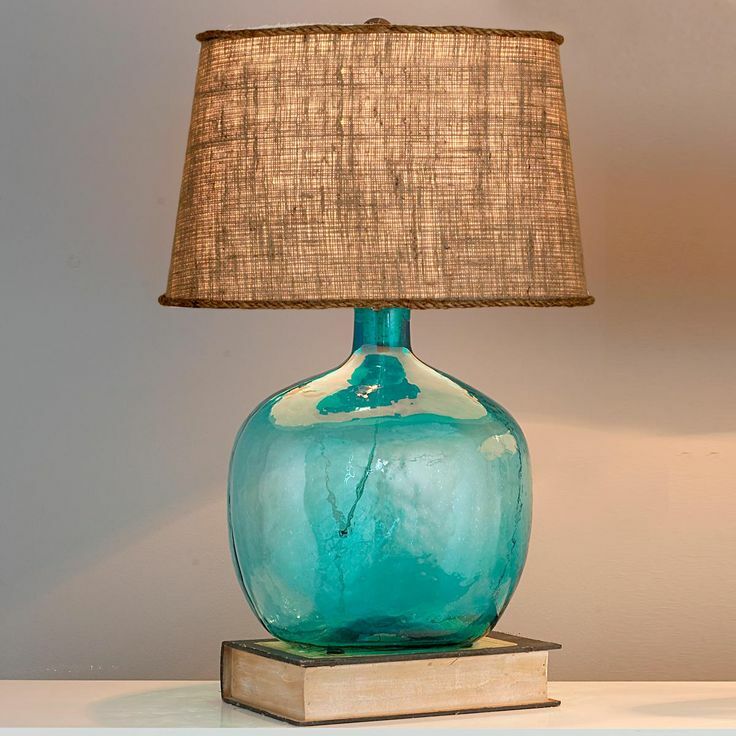 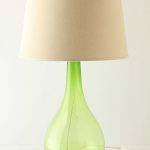 Big, medium, or even small size of table lamps that you have is fine. 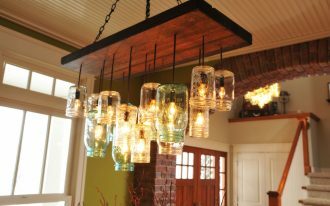 As long as it has special thing to display and show, it will be simple things that give your room great effect.